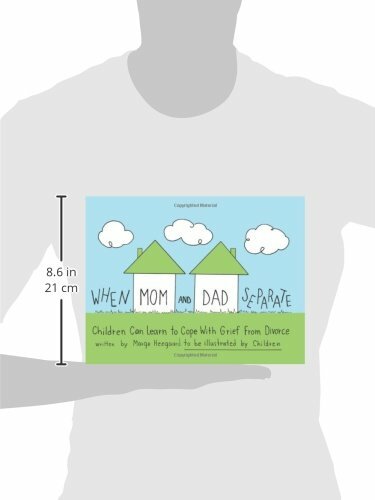 Discussing basic concepts of marriage and divorce, When Mom and Dad Separate offers children a creative way to sort out the stressful feelings of grief caused by change. 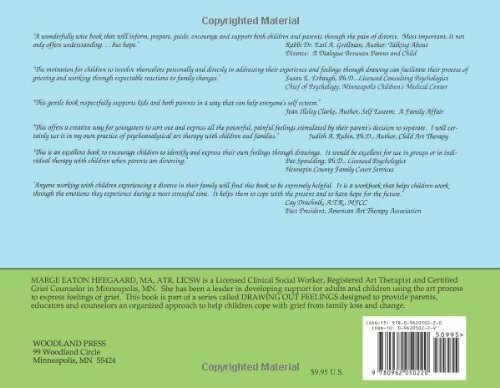 The content is simple and straightforward, focusing on acceptance and positive change. Kids will enjoy drawing the pictures and putting their name on the book as the illustrator, giving them something to feel proud about. 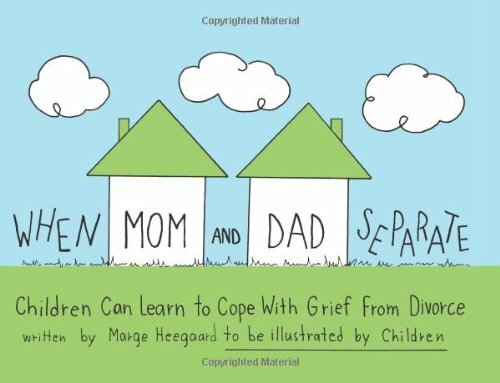 This workbook can also be a helpful tool for parents who are having difficulty talking to their children about divorce. Why We Love This Gift: We love it because it invite the experience of a child in a supported and loving manner. What To Express In Your Card: I saw this and I thought it might be a good present for [name of child.] If you think it would help at all, please use it. I understand if you choose not to - finding your path is something you will do ably. I am thinking of you lots.